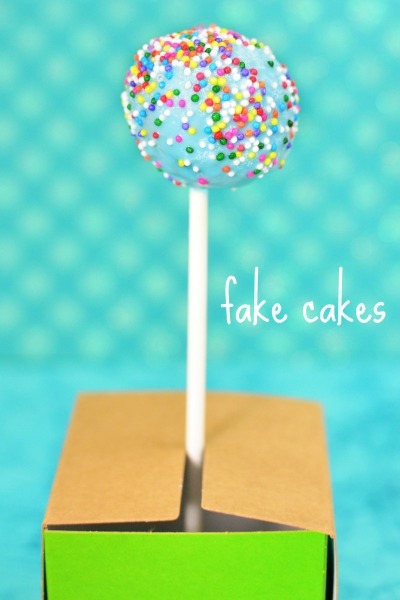 These fake cakes, as I call them, are not only just as adorable as cake pops – they take only a fraction of the time to make! 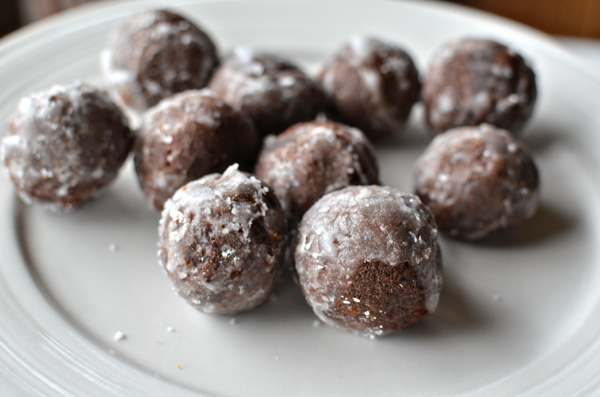 The idea to use Timbits instead of baking my own cake pops came to me while I was driving home from Christmas shopping. 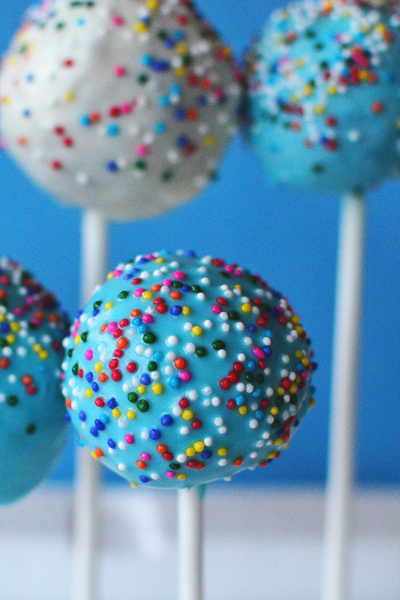 I’ve always loved the idea of cake pops as DIY wedding favors, but after making brownie pops and realizing how time consuming they are, I had no desire to attempt a DIY on cake pop favors. 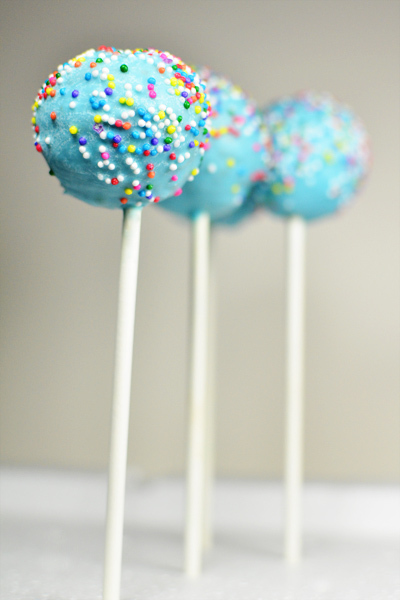 I figure that brides are frazzled enough without having to add the stress of homemade cake pops. So, there I was with my two girls in the backseat hankering for something sweet, when I saw a Tim Horton’s sign in the distance. 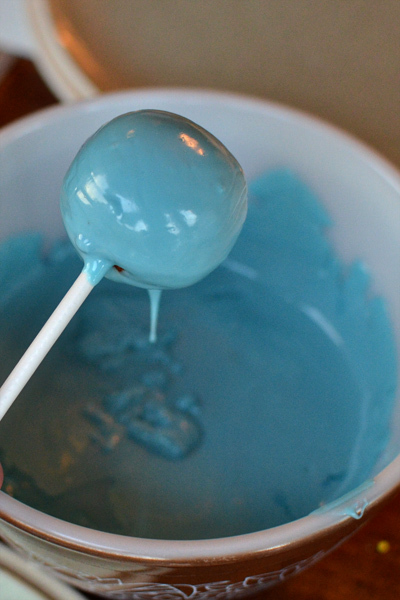 Instead of making a beeline for the drive-thru, I headed straight home and Googled Timbits + cake pops; I quickly realized that I am not the only one who has thought of this ingenious idea. But that didn’t stop me. A few days later I bought a 40-pack of Timbits, some cake pop supplies, and I got down to business. 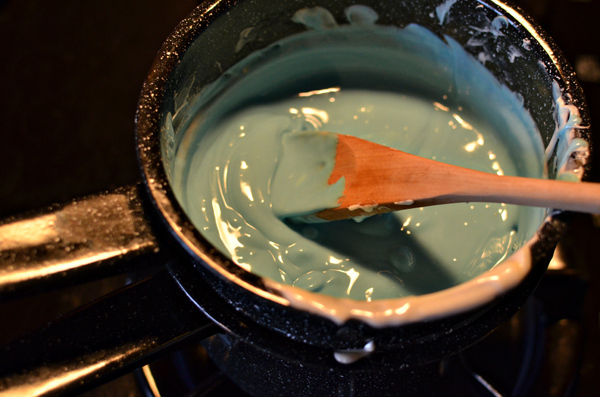 Melt your wafers over a double boiler. 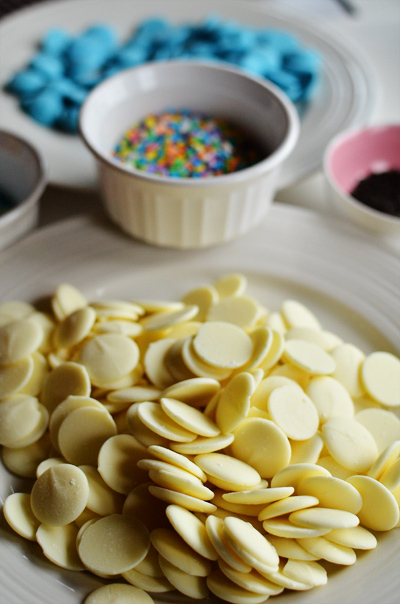 Put your melted chocolate wafers into a dish. 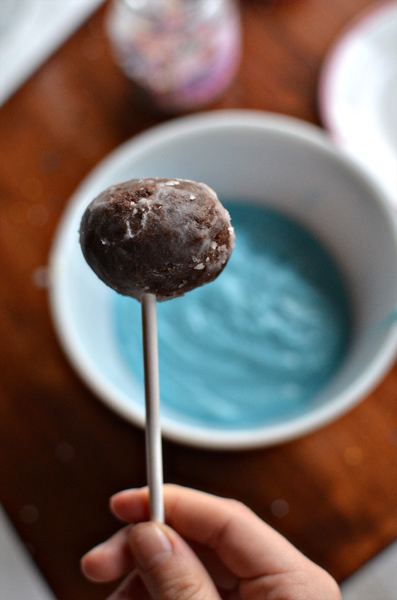 Dip end of lollipop stick into chocolate, then insert into Timbit about half way through. Dip donut in melted chocolate, making sure it is completely covered. Let excess chocolate drip into bowl. 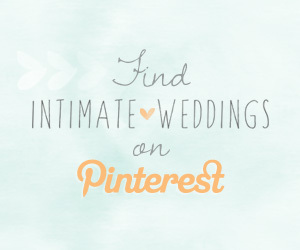 Carefully shaking or tapping the stick will help this process along. 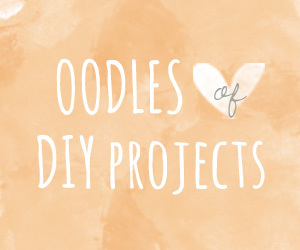 This is the most time consuming part of the project. 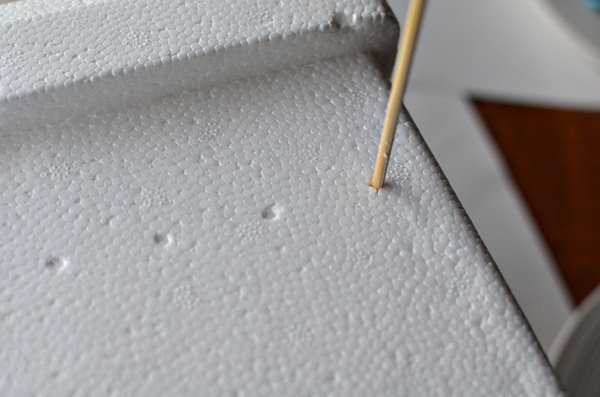 Poke holes in a piece of styrofoam using a bamboo skewer. 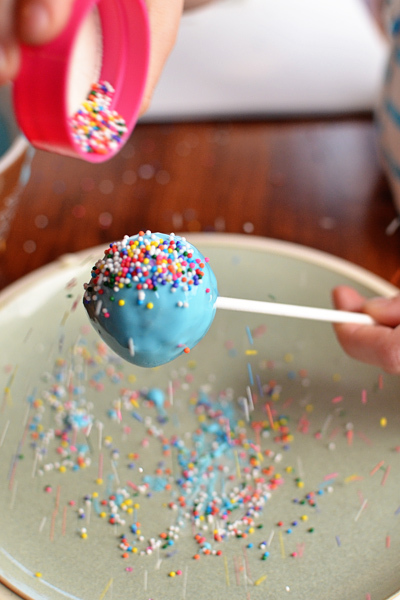 Insert cake pops into holes. Let chocolate set. Place the ends of individual cake pops into small boxes (as shown) and give as wedding favors.